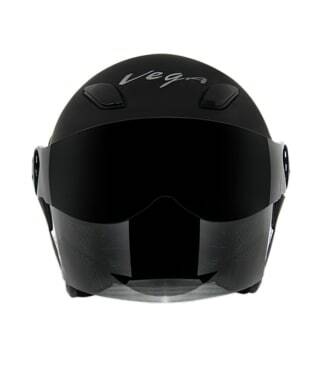 These OPEN FACE HELMET are offered by VEGA brand. Vega Helmets was established in 1994 with the goal of offering a quality product with the most wanted features at a reasonable price. Part of having a quality product is operating our own factory in Ningbo China. We control the quality and safety of everything that goes into our helmets. New helmets are continuously tested during the design process and results are confirmed by internationally known independent testing labs. We currently manufacture helmets to the following standards depending on the model: Full Face Helmets Open Face Helmets double visor helmets Ladies Helmets. Every batch of helmets is also randomly tested before leaving the factory to ensure that each batch meets the standards specified for that model. We offer a variety of different helmets to fit every need and accessories for every helmet we manufacture including mirrored shields ear pads and snow accessories.